We just came back from a fantastic 7 night cruise aboard the Carnival Breeze with our entire family of seven! 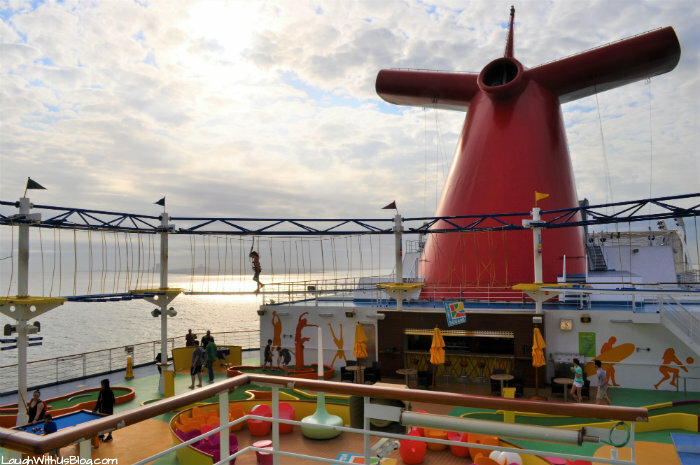 We all agree that when it comes to having fun on a family vacation, #CruisingCarnival is the way to go. 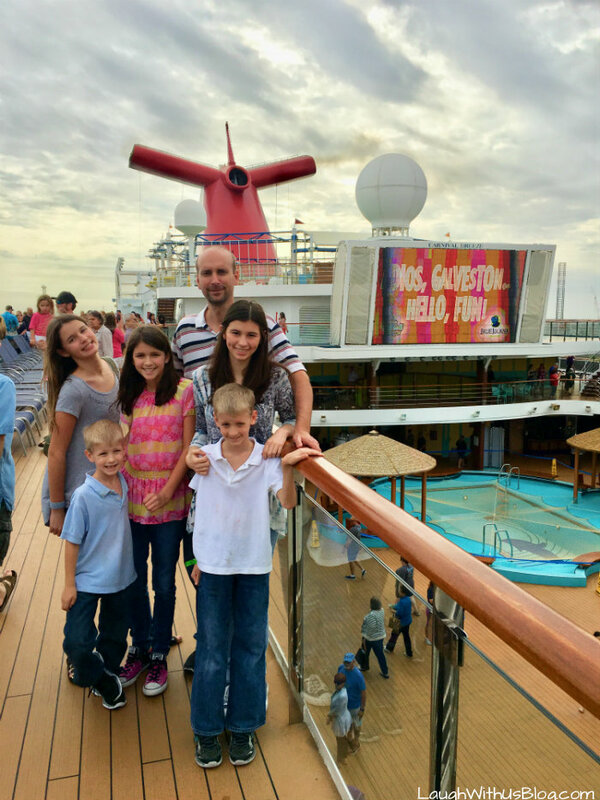 Carnival provided our family with one of their cruise packages and threw in a few extras. We purchased some items as well. As always all opinions are my own. 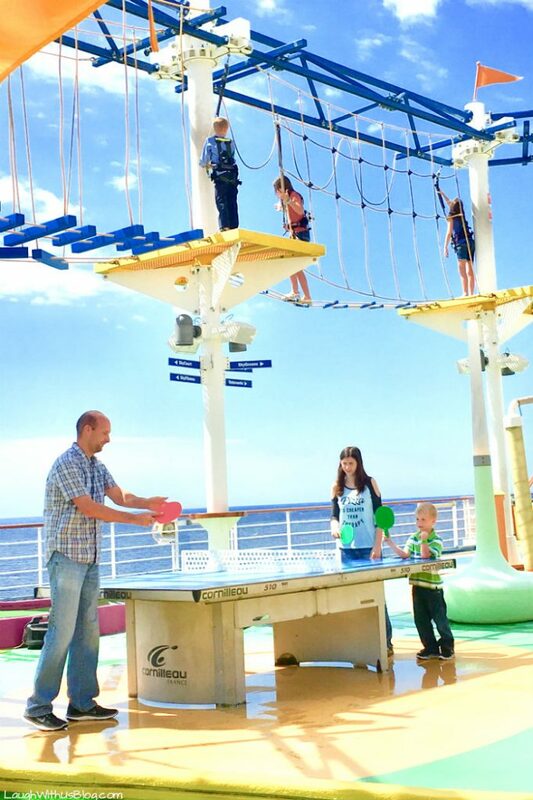 Cruising is fantastic for families! 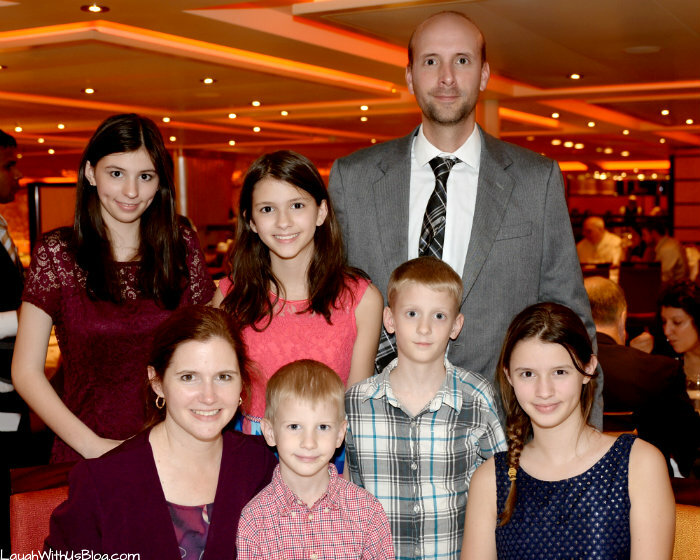 Throughout our cruise we were stopped by people who said things like, “You make me miss my kids!” When questioned, they admitted they didn’t really think of cruising as being for the whole family. Some thought the kids would impede their own fun and others implied there was questionable behavior happening on board they would want their kids kept from. 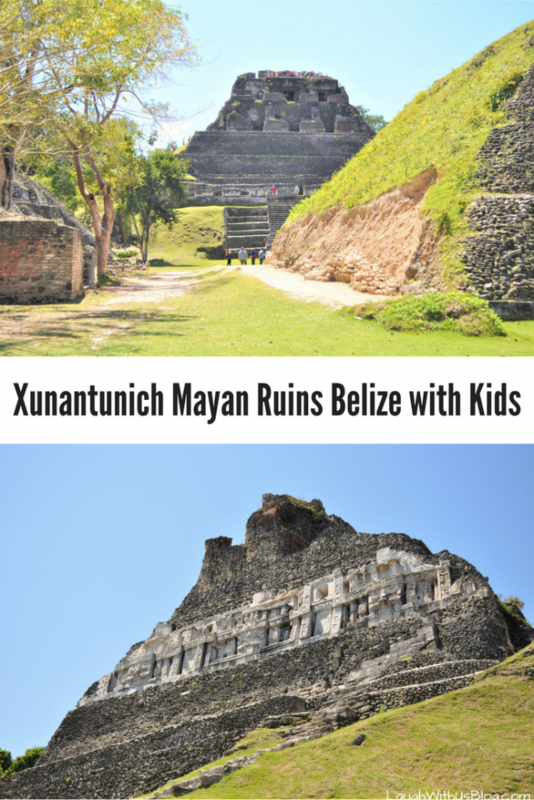 Hey, I am all for romantic getaways without the kids too. 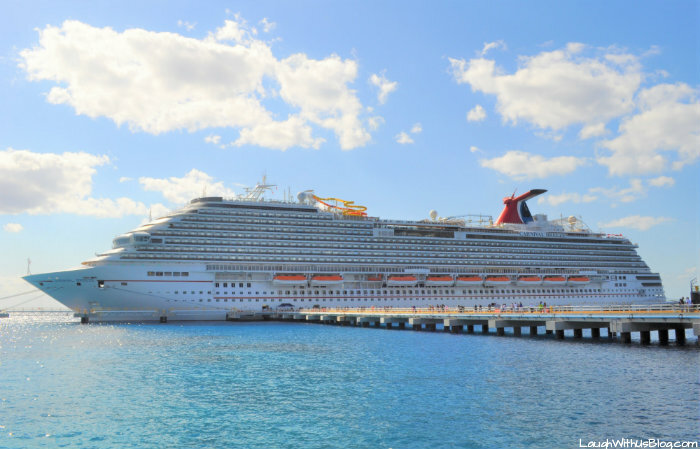 Every travel opportunity doesn’t need to include the whole family, but if you’re wondering about taking the kids on a cruise, we give Carnival two thumbs up! 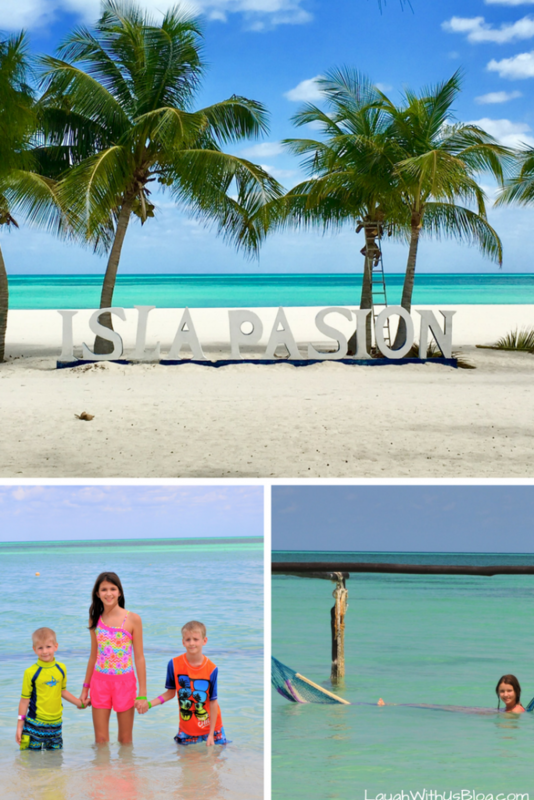 It is an all in one vacation package jam packed with tons of fun options and low on stress. When it comes to questionable behavior you don’t want your children around, it’s all about where you go and what you choose to do on the ship. It’s like a floating city. There is something for everyone. Use common sense and avoid areas of the ship and entertainment that is not family friendly. 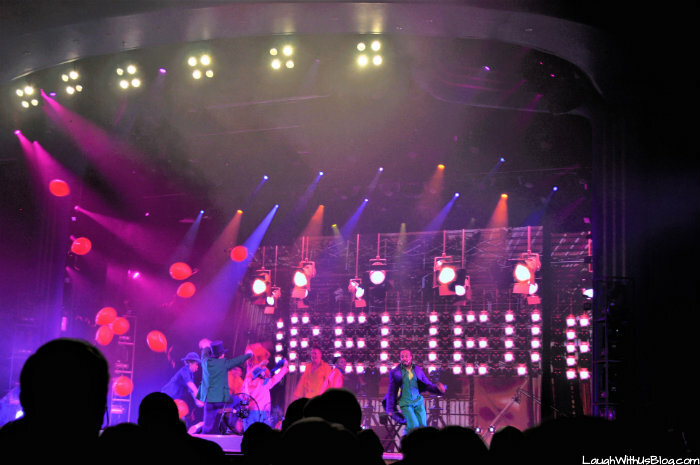 We had an amazing time from the moment we walked on board. There was always something fun to do! When it comes to food, Carnival definitely has you covered! Whether you want to dress up and be served, choose your own food at the buffets, or grab a burger, pizza, or taco or stay in and enjoy room service, there is always a foodie experience waiting for you. 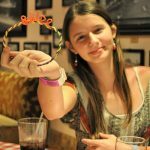 We tried to sample all the food options on board the Carnival Breeze. It was a valiant effort, but there were some places that even after seven days we didn’t get to try. There are just so many to choose from! 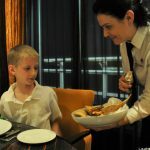 Wondering about specialty dining with kids? 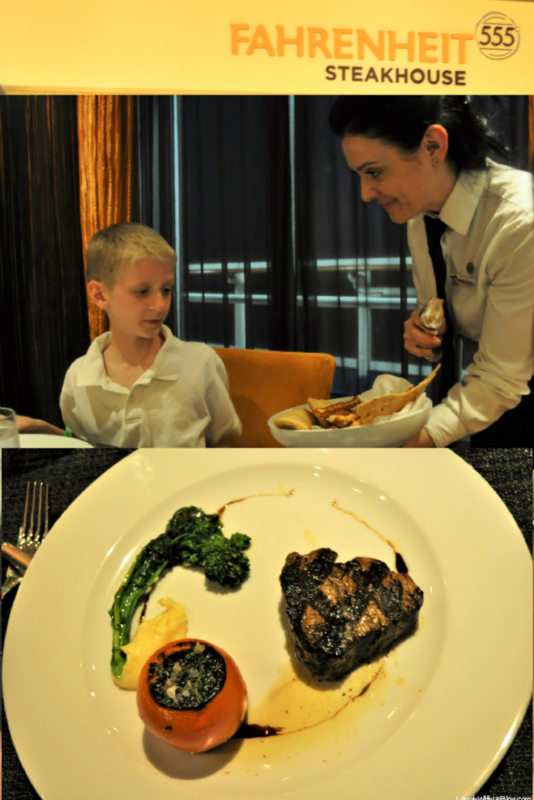 Click over to our Fahrenheit 555 Steakhouse with kids review! Cucina del Capitano is another fantastic restaurant onboard many of the Carnival ships including the Breeze. 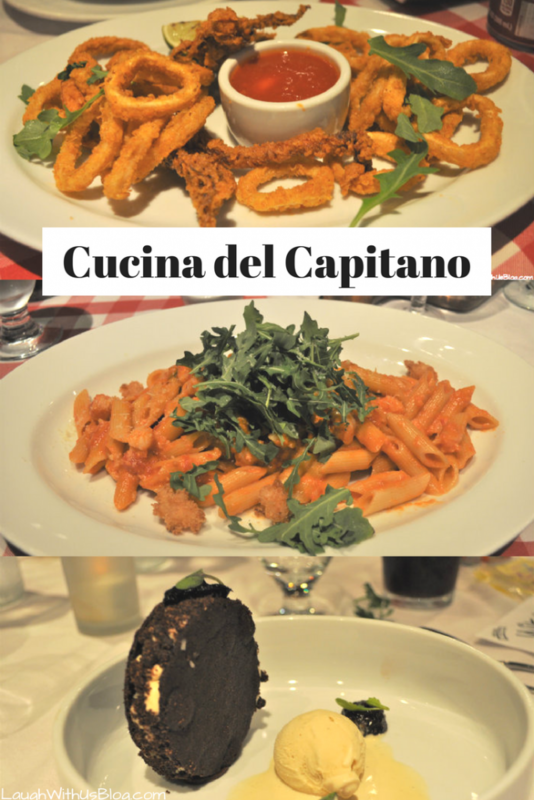 Check out our full review at Cuciana del Capitano with Kids! As the photographer in the family I often forget to jump in photos. Carnival photographers on the Breeze took many family photos that I will treasure. You can also arrange a sitting time to get formal family photos done at no charge unless you love and want to purchase photos. 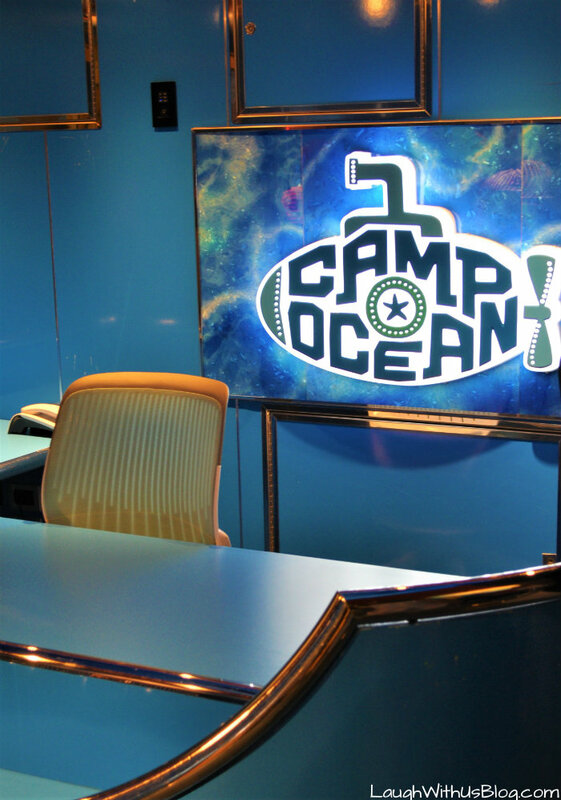 For those who want to take the kids but worry about having time alone as well, Camp Carnival is the answer. At Camp Carnival, they split kids up into three different age groups: 2 to 5 years, 6 to 8, and 9 to 11. There are planned, supervised activities for the kids to enjoy as well as free time for them to play games on their own. Circle C for ages 12-14 and Club 02 for teens 15-17 have lots of supervised actives for kids to come and go as they please. 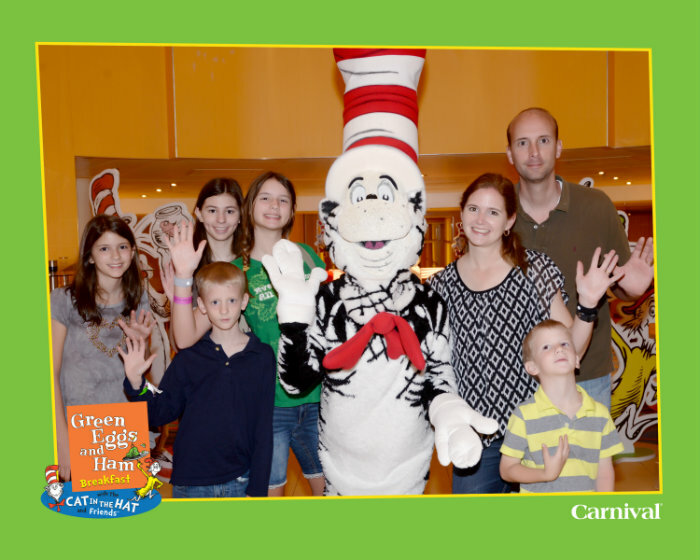 On our last Carnival cruise my kids spent much of every day in Camp Carnival, and they have the best memories of it. On this trip I think they worried that they would miss out on something fun we did, and they preferred to stay with us. We were okay with that as long as everyone was having a good time. “But are any of the shows family friendly?” is a question that has come up a lot. Yes!! Seriously, y’all, Carnival has not left out families! 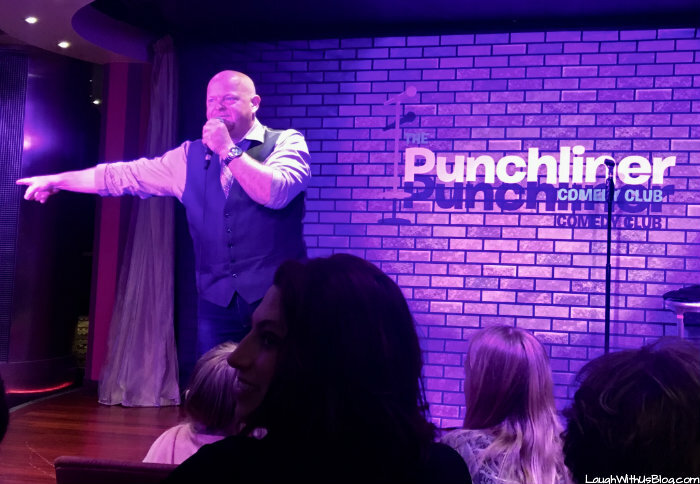 If you know our family you won’t be surprised that making it to the family comedy shows was priority. We laughed and laughed. Typically earlier shows are family friendly, but your daily fun guide will give you the times and ratings of the shows. We loved Flick! Flick wows you as it takes you through many movie moments, some the kids didn’t recognize, but my crew went crazy when it was a movie they knew, such a fun show. 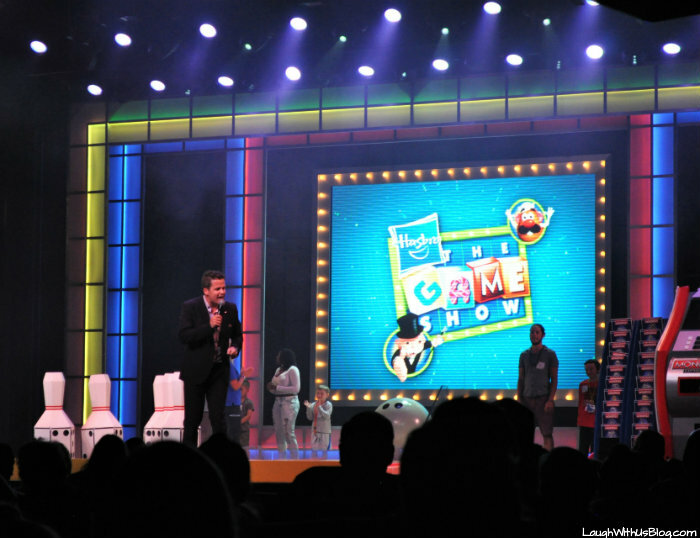 You will not want to miss Hasbro the Game Show! It was so fun and exciting. The only thing that would have made it more fun would be to be chosen to participate, but getting chosen is highly competitive. Next time we’ll be prepared with the utmost enthusiasm! Participants win real prizes! 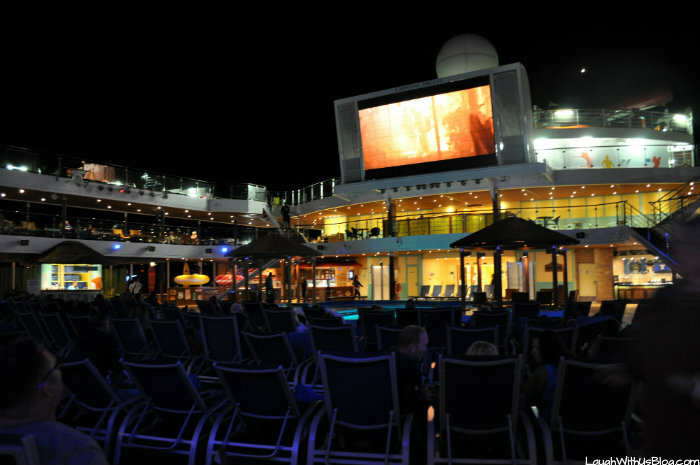 Evening Dive-In movies are also a huge hit for families! If you’re thinking of taking the kids do your research on the ship you choose. We chose Carnival Breeze for it’s many family fun options including Waterworks! 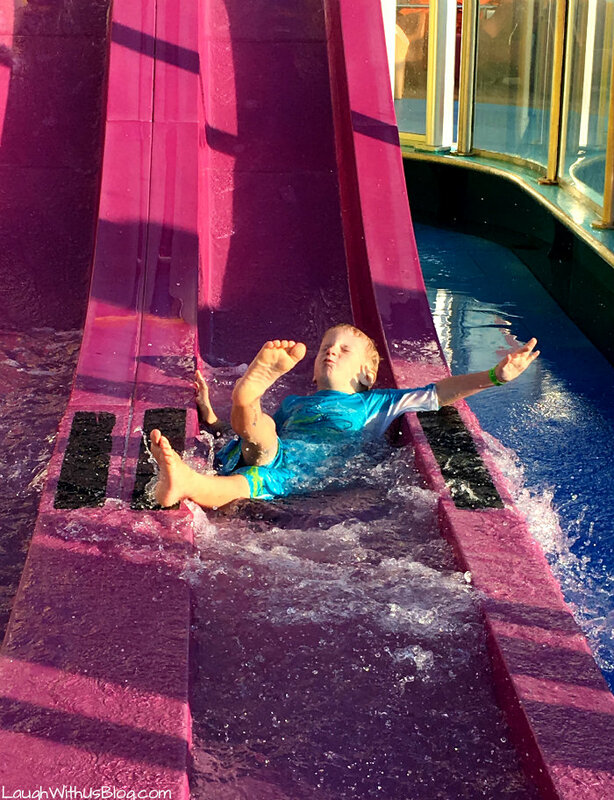 With multiple slides and water splash fun areas, kids enjoy hours of fun in the sun! Bobby was the one we had to drag away when the rest of us had had our fill. So much fun! 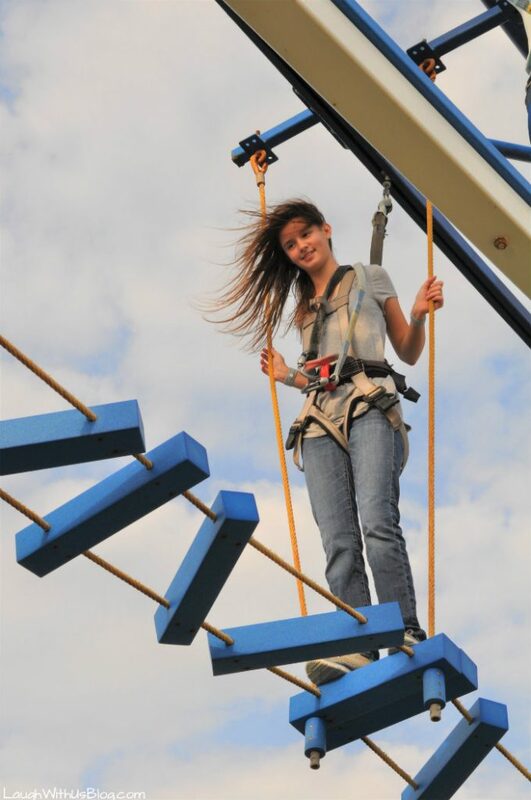 We have several climbers in our family and the SkyCourse was one of the most anticipated activities on board. Ahead of time I wondered if they would go around it once and be done. No way, my little monkeys spent hours up there. Any time it was open, and we had time, that is where they wanted to go. Closed toed shoes are a requirement so if you have monkeys of your own who are dying to climb make sure they wear closed toed shoes on board the first day so they don’t have to wait until the room is ready to change. Just below the SkyCourse is SportSquare. This is where we most hung out as a family during free time. 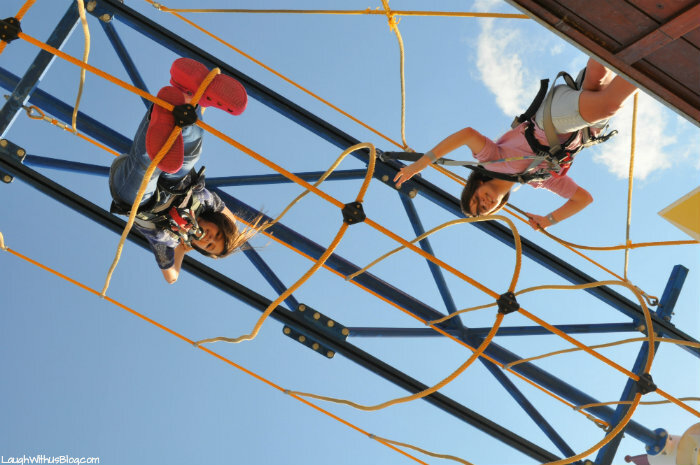 With some kids climbing high in the sky, the rest played endlessly below. With putt-putt, ping pong, Foosball, pool, bean bag toss and more we enjoyed hours of fun as a family! See the world a little bit at a time! Cruising is such a great opportunity to expose kids to other parts of the world for short tours followed by lots of fun and rest for all when back on the ship. 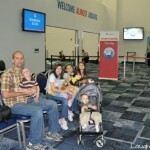 This way they aren’t overwhelmed by long, tiring travel days. Giving them these small tastes of other places has made them want to see more. We loved every port we explored! 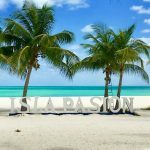 In Cozumel we went on the All Inclusive Passion Island by Catamaran Excursion. Click the link above to see our full review. 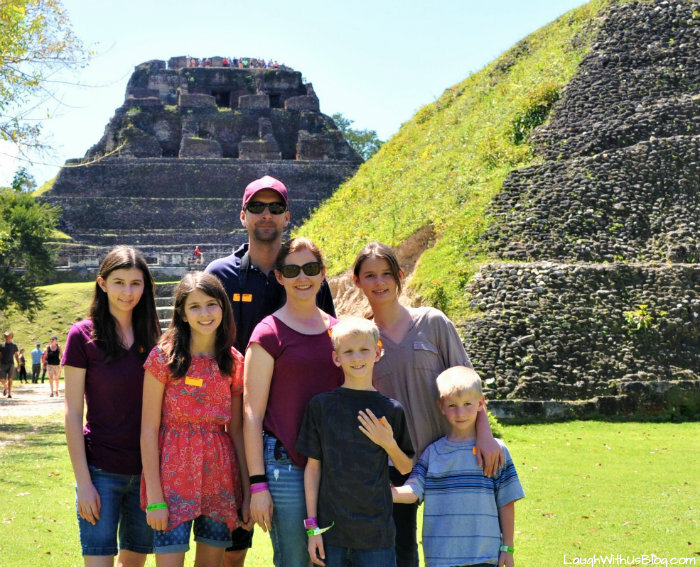 In Belize we explored the Xunatunich Mayan ruins! 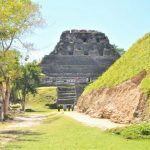 Click for our full review>>>Xunantunich Mayan Ruins with Lunch Carnival Excursion. 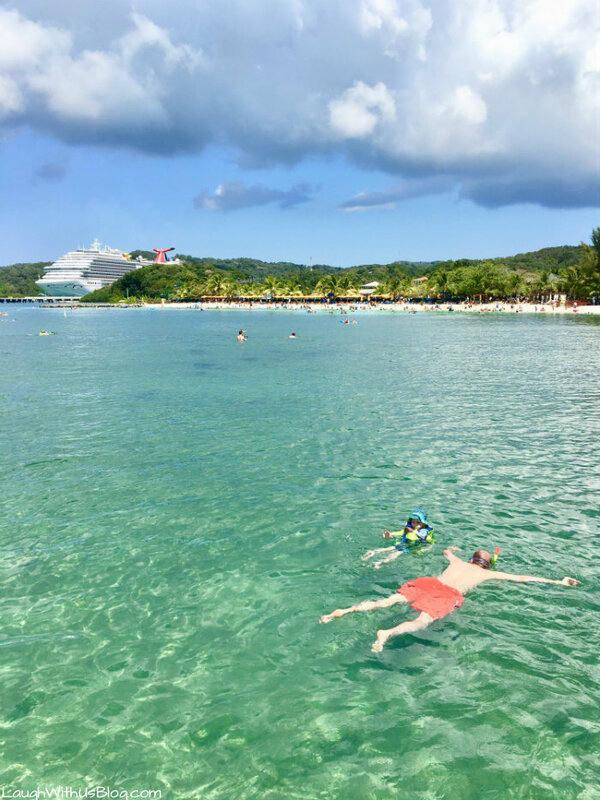 At Mahogany Bay Isla Roatan Hoduras we spent a glorious day in the sun, sand, and water at no extra cost. 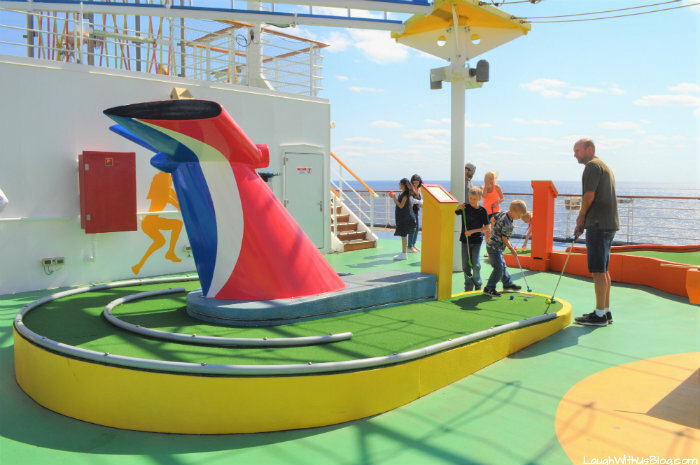 These are just some of the family fun options available on our Carnival Cruise. There is so much more to do that we didn’t even touch on. Cruising with kids is fantastic fun. We highly recommend it! 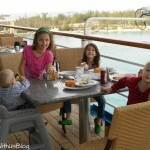 Planning a family cruise? Pin this image to save for later!